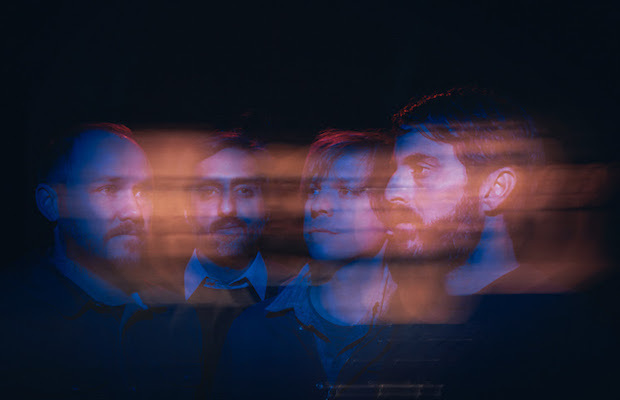 Austin, TX based experimental post-rock outfit Explosions In The Sky formed in 1999, and became mainstays in the festival scene after they gained considerable acclaim following the release of their third LP, The Earth Is Not A Cold Dead Place. Known for their intricate guitar work, the band excel in narratively styled instrumentals that translate into emotional live shows, or as the band call them “cathartic mini-symphonies.” The group’s latest effort, The Wilderness, dropped last year, peaking at #9 on the Billboard Album Chart, and found significant acclaim for its perfect melding of shoegaze, electronic experimentation, noise, and ambient folk. EITS just released a very cool stop-motion animation video for the track “The Ecstatics,” which is a rarity for a band whose music is so aurally visual. You can check the video out after the jump. Explosions will return to the The Ryman Auditorium on Apr. 16 for their first Nashville date since they last played the Mother Church in 2012. Tickets are still available here.